Young Nails Art Impression Sticks #1. Sun Palace Nail Supply, Medford Oregon. 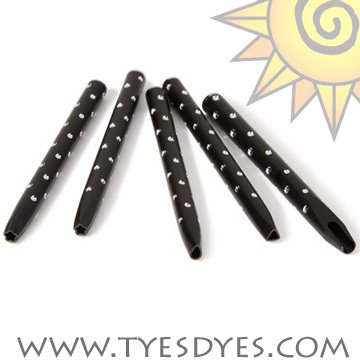 Click the button below to add the YN Art Impression Sticks #1 to your wish list. Use to stamp shapes on acrylic surfaces.Flower, Star, Teardrop, Triangle, Half Moon.